Resource extraction is complex and expensive. 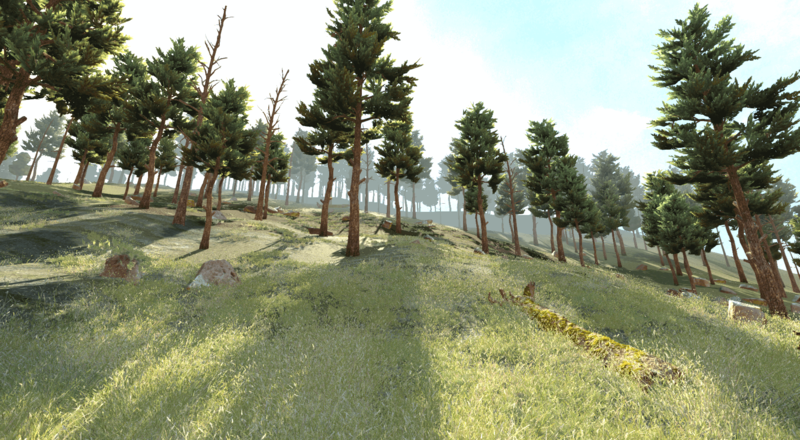 Operators traditionally have little control over situational awareness of sprawling remote sites where dozens of vehicles, machinery, assets and hundreds of employees work around the clock. It can be challenging for supervisors to keep people safe or avoid equipment downtime. OCC 3D from LlamaZOO Interactive solves these problems while helping resources businesses reduce costs and improve productivity by providing centralized, real-time monitoring of people, places and things. 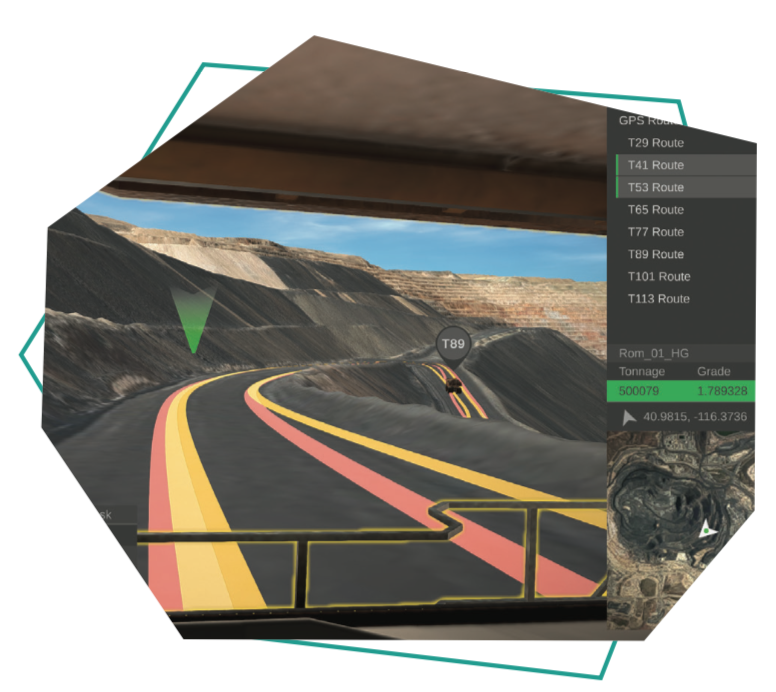 OCC 3D (Operational Command and Control) is a live operations 3D digital twinning platform for Enterprises in the resource and energy sectors. 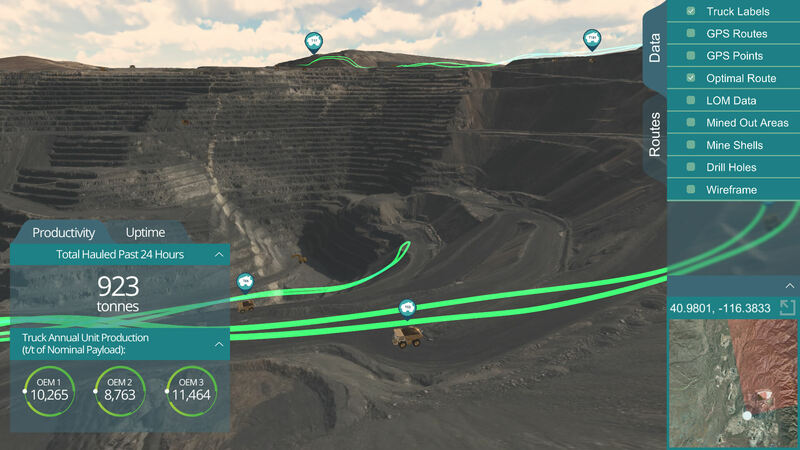 From a 1000-foot perspective, OCC 3D connects existing dispatch systems and mining planning data. Real-time data collection, management and presentation operational allows decisions to be made remotely and more quickly. Reduce downtime and improve productivity by remotely monitoring machine and equipment health in real time. Bring just-in-time decision making to your operations and quickly optimize production as conditions change. 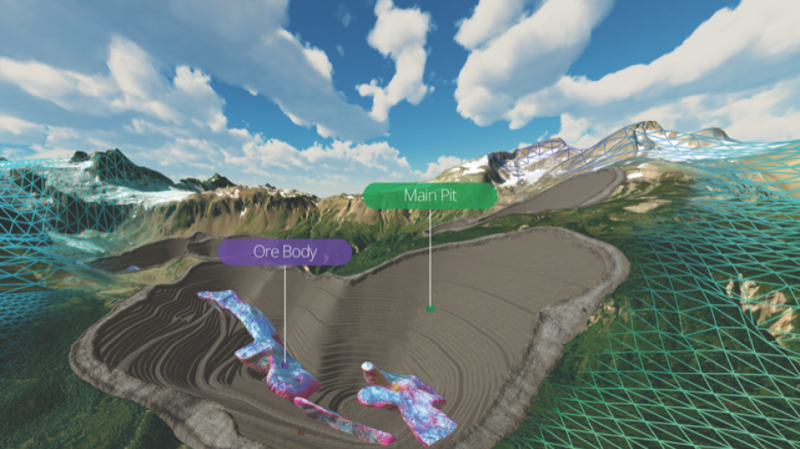 The OCC 3D digital twin platform provides real-time data visualization, offering remote and on-site access, unique interfaces for supervisors and operators, all on a streamlined development platform offering custom functionality.